Do you love secret hiding places? 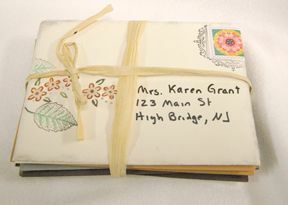 Make your own using envelopes and chipboard. No one will know that the stack of envelopes on the counter has a secret compartment.